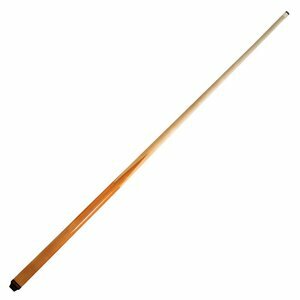 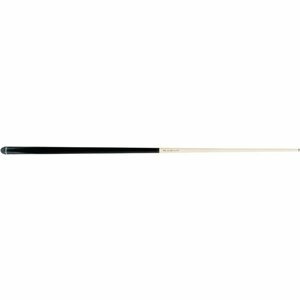 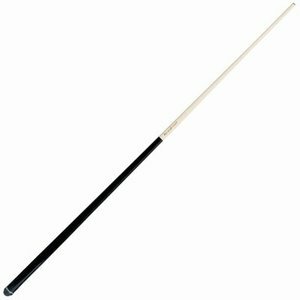 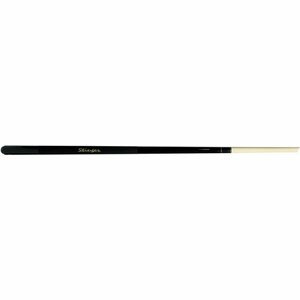 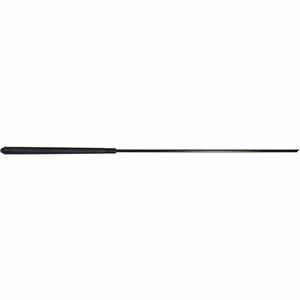 Buy a one-piece cue for carom, pool or snooker billiards? Van den Broek Billiards is ready for you. 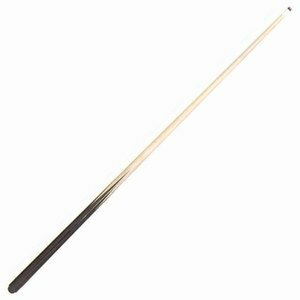 In our webshop you will find the wide range of specialist in the billiard area in the Netherlands. 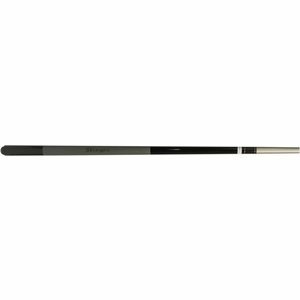 With us you can go for different types of 1-piece cues. 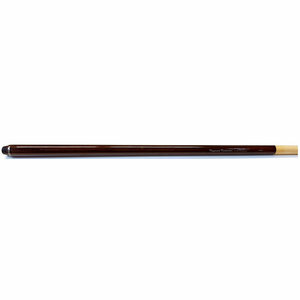 So if you want to buy a 1-piece cue, you will find everything you need in our internet store.